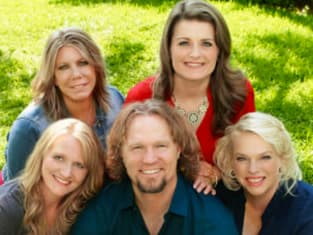 Kody and his wives pose for this publicity photo. A nation is captivated by their relationship. 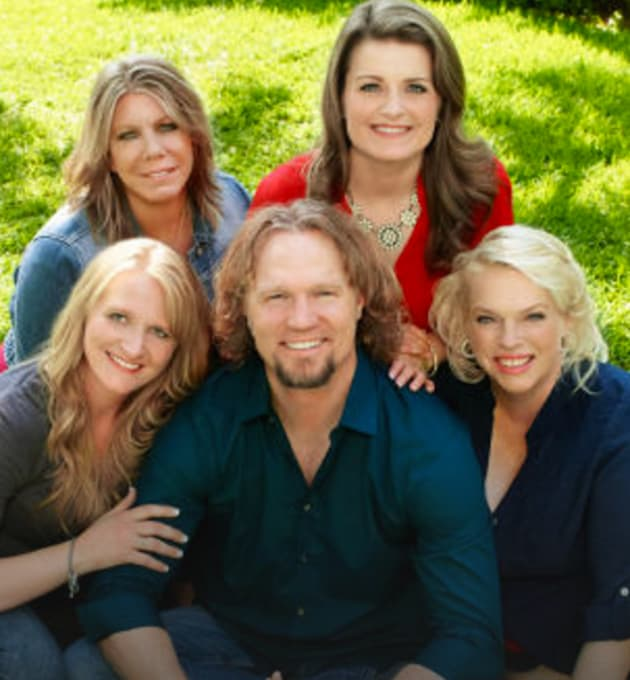 Sister Wives Season 7 Episode 3: "Thanksgiving: The Good, the Bad the Ugly"